The Prime hand towel by Zone Denmark provides a touch of elegance to any bathroom as well as being of exceptionally high-quality. Made of 100% cotton, the towel measuring 70 x 140 cm reliably and efficiently absorbs moisture. The soft, fluffy textures feels pleasant on the skin, offering that spa and wellness feeling after bathing or showering. 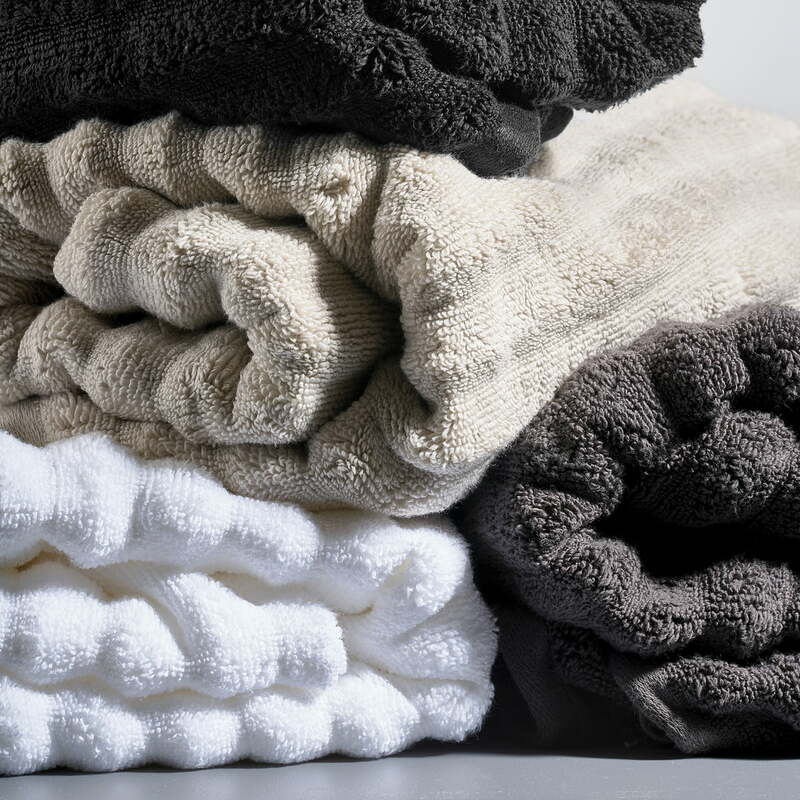 To maintain this softness, it is recommended to put the towel in the dryer after washing it. Available in various colours that can all be combined wonderfully together, the household bathroom is quickly and easily upgraded. The luxurious, double-sided design is chequered on one side and striped on the other, giving it a particularly eye-catching quality. As part of the same series, the bath towels are available in various sizes and colours. 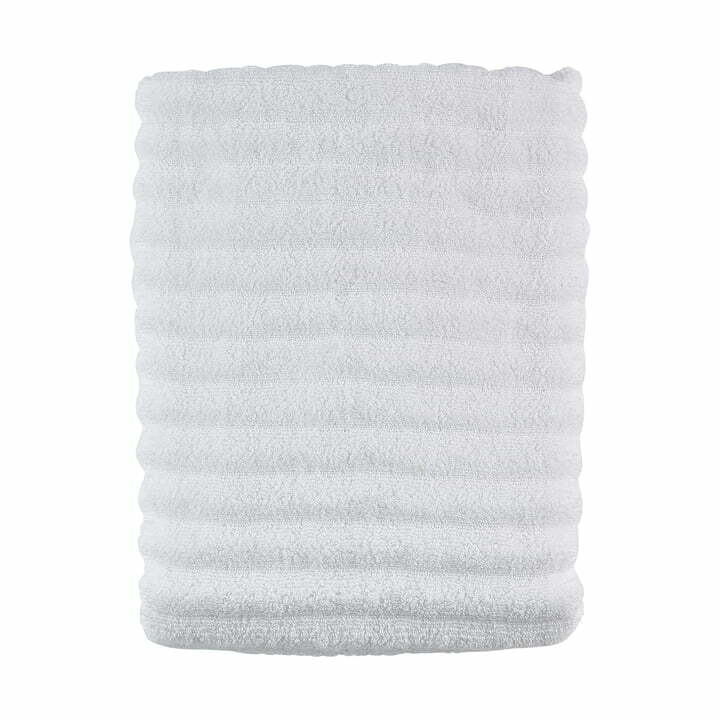 Isolated product image of the Zone Denmark - Prime Bathroom hand towel, 70 x 140 cm, white. Made of 100% cotton, the towel measuring 70 x 140 cm large is especially absorbent and reliably absorbs moisture. Lifestyle product image of the Zone Denmark - Classic hand towels. Visually, the Prime hand towels are available in various subtle colours that can be combined wonderfully with one another.